Vendor Yvonne Woodard sells medicinal and culinary herbs along with produce grown in her own urban garden at the market. If you stopped by the Southeast Area Farmers’ Market last year, you know that it is a small market averaging four or five vendors each week—though each vendor tended to have a good variety of fresh produce for sale. As our vendors are local, small-scale growers and gardeners, the cold spring has meant that they have had little to offer the market. So, only one vendor, Ms. Yvonne Woodard, has been selling at the market thus far. Market manager, Roni VanBuren, has also brought in additional produce for patrons to purchase. Because of this slow start, the market is rescheduling its Grand Opening celebration to July 27. By that time, more vendors will be at the market selling a larger variety of fresh, locally grown produce. While the selection may be limited this weekend, the Southeast Area Farmers’ Market staff hopes you will stop by and enjoy the fruits of their labor. Ms. Van Buren asks that you share your input with her on how the market might better serve you and your community. Market hours: Saturdays 11 a.m. to 3 p.m. at Gerald R Ford Middle School; Friday Farm Stand 3 to 7 p.m. at Garfield Park. The market welcomes Debit Card, WIC Project Fresh, Cash Value Benefits, Summer EBT and Bridge Cards/SNAP. In July, the Double Up Food Bucks will begin. 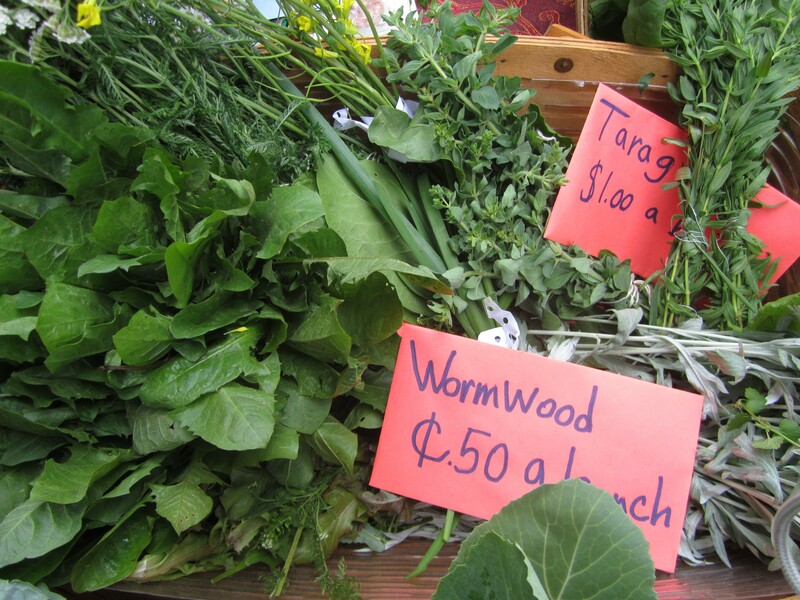 ← June 10 Cook, Eat & Talk: Herbal dressings and punch!